When repairs needs to be undertaken around the home, calling in a professional can be an expensive task. Yet to even consider doing the job yourself may seem overwhelming and it can be hard to know where to begin. 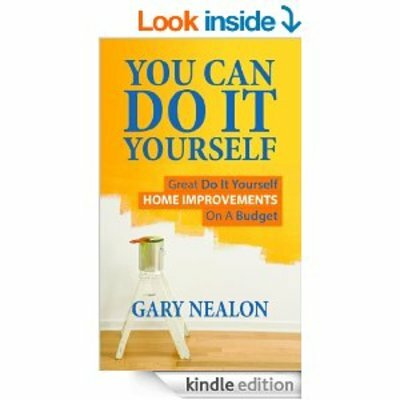 Amazon are offering a free kindle copy of Gary Nealons popular book titled: You Can Do It Yourself-Great DIY Projects On A Budget. This practical guide contains information on how to complete projects around your home with confidence. Some of the instructions in this book include how to lay wood flooring, how to replace a tap and even how to install a tile splash back. This book is for Kindle devices only, but there are free Kindle apps available for smart phones. There is no expiration date, but this offer is likely to run only for a limited time. Get your free copy here.